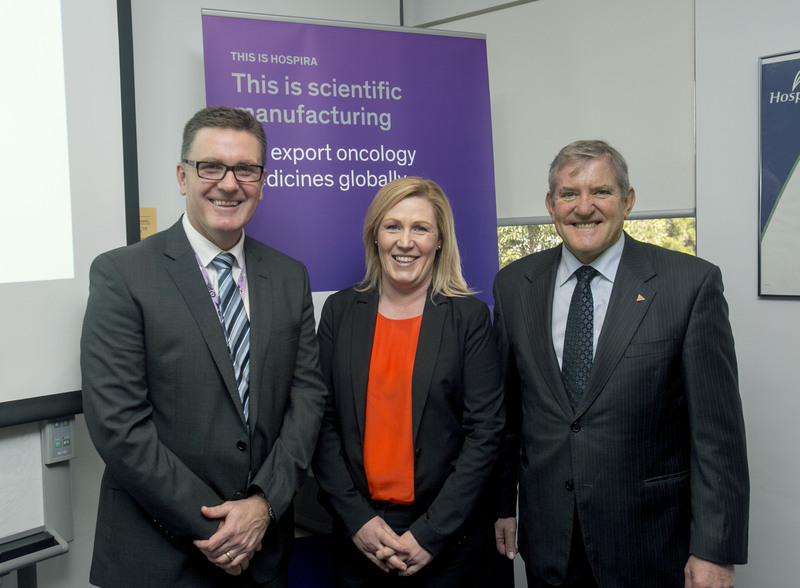 The Generic Medicines Industry Association (GMiA) welcomes the visit of Minister for Industry, The Hon Ian Macfarlane to the Melbourne manufacturing site of GMiA member, Hospira. Left to Right, Andrew Hodder,Hospira, Belinda Wood,GMiA and the Hon Ian Macfarlane. The Minister’s visit recognises the healthy economic contribution made by generic manufacturers to Australia’s economy, the ability of medicine manufacturing to support jobs, and the savings the industry delivers to the Pharmaceutical Benefits Scheme. “Generic manufacturers run world class, high end manufacturing facilities and employ more than 2,500 Australians. 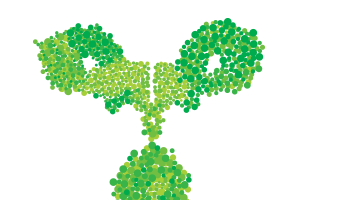 We provide high quality medicines to the public and the healthcare system for a fraction of the price. As well as supplying Australia, we also export more than $400M of these medicines annually. Australia should be proud of the contribution the industry makes to both Australia, and the world’s healthcare,” said GMiA Chair, Mark Crotty. The visit comes at a time when the generic medicines industry is under threat. Recent pricing reforms have cut medicine prices to unsustainable levels that place local manufacturing at risk. 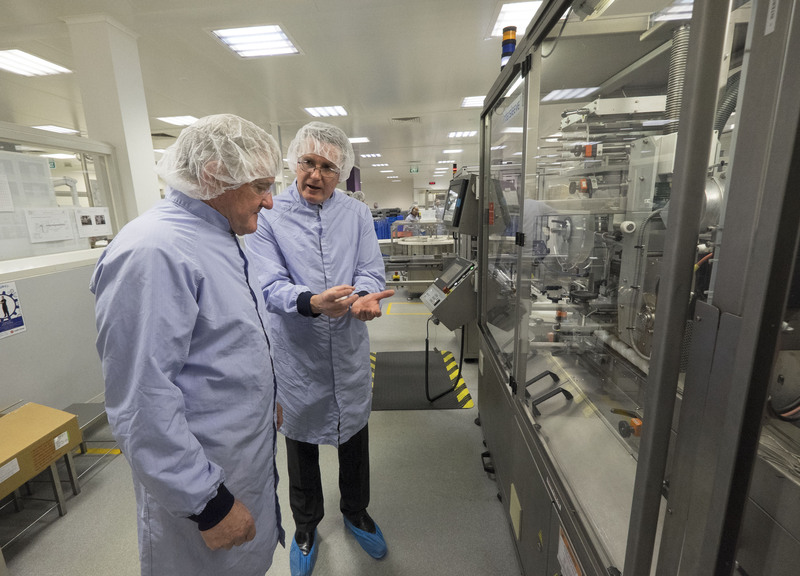 Manufacturing policies must recognise the benefit of generic medicine manufacturing to Australia and support its growth and global competitiveness. • Ensure the ongoing surety of supply of medicines for all Australians.